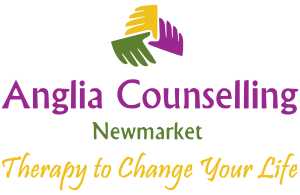 Why It'll Never Be Alright When - Anglia Counselling Ltd. Okay, to be truthful and perhaps more accurate, it MIGHT be alright through this one caveat. When I find unconditional acceptance for all! But what does that mean for us? I come from a life narrative of perceived (and genuine) struggle in terms of financial security, which I’m pretty sure I’m not alone with, but also the idea of reaching a state of ‘nirvana‘. I thought it was time to revisit a similar post I published back in 2013 to see what, if anything, has changed. Many of us who experienced childhood emotional neglect or trauma (emotional and/or physical) unrecognised by that child until he or she becomes the adult, will likely struggle emotionally without counselling and guidance to help realign unhealthy values and beliefs holding us prisoner to the sense of ‘it’s, or, I’m never enough’. For me personally, as an example, I was emotionally neglected in the very earliest years – and through each of my stages of childhood psychological development. Then, when adulthood arrived I was driven to a fruitless drive to find ‘something’ to scratch the sense of lack ‘itch’. I was always challenged by money worries as a result of spending more than I had in order to try and satisfy my emotional dysfunctions. Like so many I have observed, we buy emotionally in a vain attempt to create joy. The result is instant gratification – always short-lived. Most of my relationships and most specifically those between me and any lover were dysfunctional. 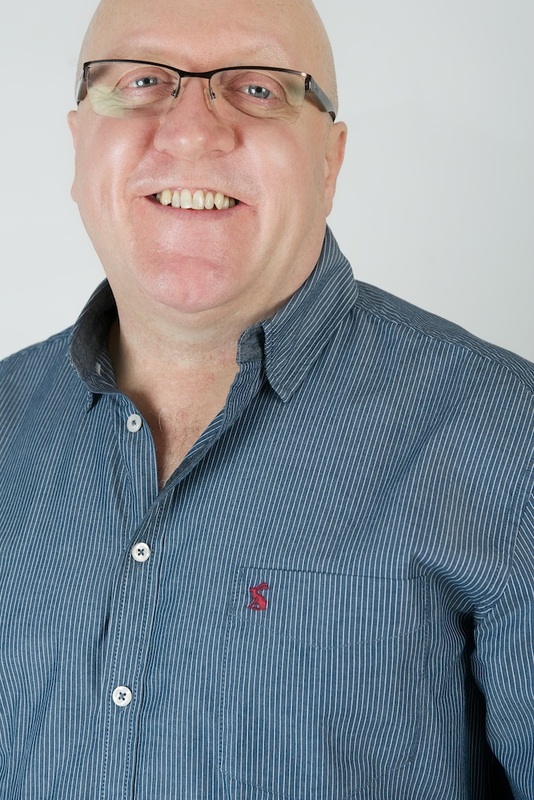 I needed ‘something’ from the relationships that no-one could possibly have provided, but for so many years, this was as much a mystery to me, as of my poor partners! My early parenting efforts were also an opportunity to demonstrate how ‘not to be’ a parent! Just as challenging as the contexts above was my ability to find meaningful (to me) work and career. I bounced from job-to-job, never satisfied with the salary or purpose. The positive here though, was that I got to experience many, many roles which provided me with the respect warranted for those who do the work today, that I did then! Because I was emotionally unskilled (and this is never a failure once the choices have been explored! ), I was unable to appropriately express or assert myself. If the boss called me to the office I would presume a negative outcome. If a relationship was challenged, I didn’t feel safe saying so, and so on. The end results are bouts of anxiety and depression, and these wait for all of us similarly affected. 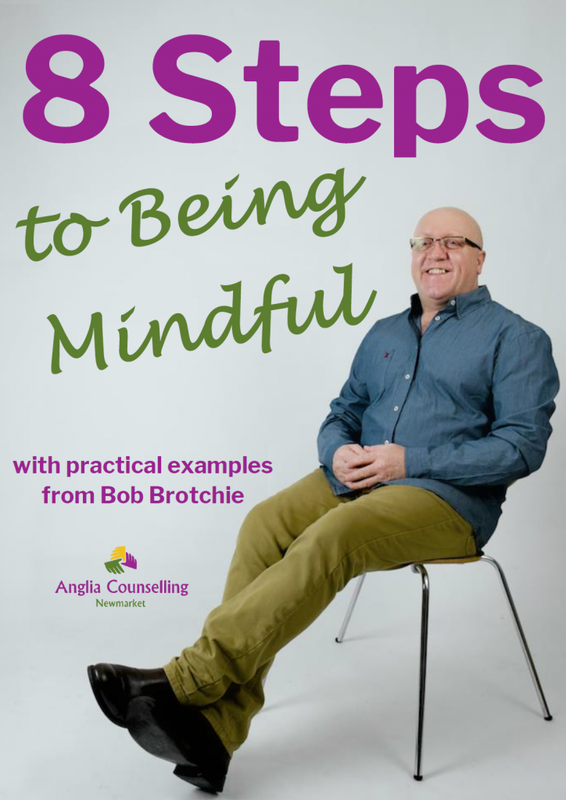 Acceptance becomes more readily available for situations when we can consider with full conscious awareness, rather than reactive, instinctive control behaviours. It’s knowing, moment-to-moment what I’m experiencing here – now. 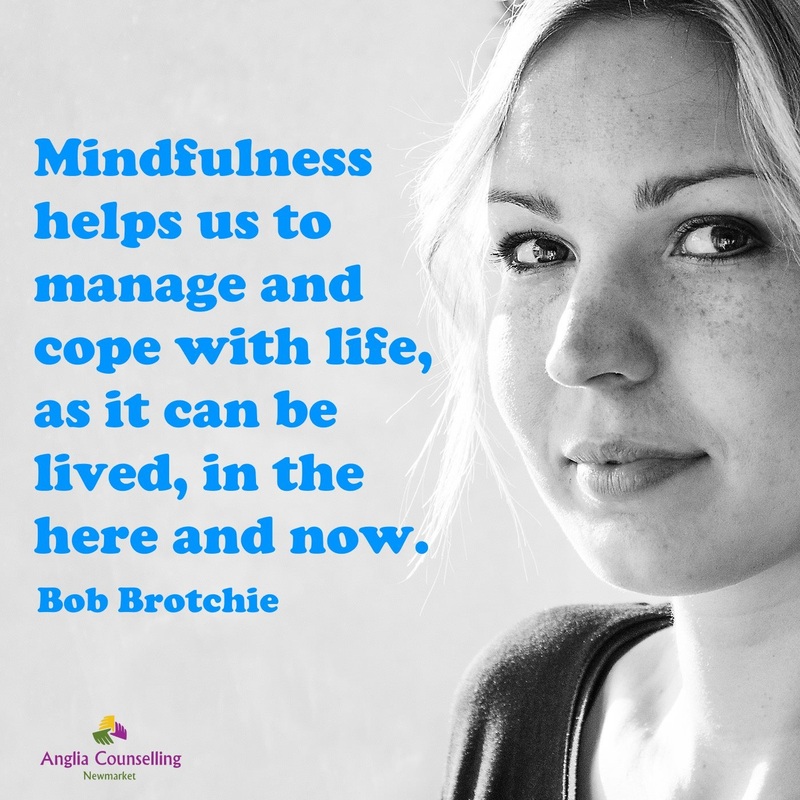 But to catch this way of being, we are going to need to be more mindful as being mindful and ‘being present’ in the ‘here and now’ can help us to manage life’s inevitable impermanences. The journey to recovery from whatever has left us without certainty for what we can be, peaceful, accepting – and yet creative, fun, relaxed and emotionally regulated, begins with exploring who we are and becoming an authority on what we feel, what we do with these feelings, and how we subsequently behave, in order to, where necessary, cognitively restructure. Then, the world we sense around us appears more satisfying. And equally, when we and life do feel less peaceful, we can view it for what it truly is, rather than what it has previously been perceived to be. If you would like to make more sense of what you experience and feel more purposeful and fulfilled, contact me so I can guide you online, or in person, to the place you deserve to be. Quiet acceptance of the good things we have, coupled with a careful attempt to alter the things we wish did not assail us for the better tend towards emotional contentment. It starts to be alright when we start to understand this, and becomes better and better as we get better and better at implementing it. But that sounds trite, doesn’t it? It’s one of those awful platitudes we find folk speak at us in times of disaster, like ‘Time is a great healer’. Yet these things are true for all that we bristle when we hear them. I have a background of many unsatisfactory jobs that I laughingly called a career at the time. A dozen, yes, 12, redundancies, which are usually targeted at the folk whose face doesn’t fit first and the rest later, those didn’t help. I loved two people at once. One was real, the other not in the least bit real, and was an obsession from when I was 13, and last seen in 1970. I married the other, love her dearly, but it never seemed to be enough until recently. I took steps to cure my obsession. I learned what was good about what I have and started to enjoy it. With effort, and it took a lot, I avoided a breakdown (barely) and have learned to love myself. I wonder if that is Mindfulness, or if I was doing it another way? I never meditated, though I did think a lot about things. The obsession was thinking incorrectly about them. It was hard as hard can be to correct that thinking, and, for a while, very lonely. Today I value the freedom from it. How wonderful it is to observe written and shared positive and empowerment, via self-elected choices. As importantly, perhaps, that our pains and the past from which we recall these do become ‘gifts’, which also sounds trite! Yet, as with you, Tim, I am at peace with every perceived negative event of my past, choosing to allow these to inform me of where each experience has brought me to. A place of greater acceptance and understanding. Negative events do not control us. They can do so if we allow them the power to do so. Equally, positive events must be treated the same; Kipling and triumph and disaster, in a way. We have the choice of how we reacted then, after thought, and, though we do not always remember this, how we react now. Those reactions are allowed to be different. That sounds preachy. Odd how the truth often sounds preachy. In my late teens an event at my school so terrified me on a personal basis that I wanted to die. I almost killed myself on the way home, as a simple traffic accident, no note, just death. I was in panic over it, unable to think clearly. At school the next day (look it’s obvious I didn’t kill myself, please try to keep up) I toughed it out. The other day, literally just the other day, I realised that I had been the victim in todays legalistic world, of a ‘hate crime’ for which the other brat could have been arrested and tried. What was, back then, awful in my enclosed world, in my head, is, today, mildly amusing. That doesn’t mean I forgive the brat who perpetrated the harm on me. I don’t need to forgive others to be free from the hurt they caused me. If I ever meet him again as the adults we both are he will be under no illusion about my antipathy towards him. What it means is that I have control over my emotions over this incident. The incident itself, while you might be curious, is a distraction fro the message. Wow this really is inciteful stuff! Coming from an emotionally toxic family ..i have only just (at nearly 50 ) found the courage to break away with no contact… divorcing my parents .. but even with the divorce firmly in place i find myself doing my mothers work, the voice in me that says… * you will never do that * * your sister was always the clever pretty one** im not surprised your marriage broke up ** and actually on that one neither was i !! I had never been given the unconditional love to emotionally attach to anyone … i have to work hard every day to believe that im worthy of anothers love and relationship after relationship i fail… mess up wuth the good guys for fear their feelings are disingenuine .. and cling to thr guys who exploit my low self worth….. keeping the toxic cycle ever flowing. But now as i set out on a scary adventure very much alone ,without guidance.. i try to remember that i have choice in selecting that path… and i have to choose to let go of the self limiting beliefs i have.. But with minfulness practise and learning to acknowledge im ok… i have a feeling i can get there… i love reading the comments and knowing that my story isnt an issolated story.. and that people recover, rebuild and redscover the person they really are… . To find their own true worth…. Wow, Alison – thank you also for sharing your powerful story. It IS so heartening to read your journey – and recognition of your old narrative along with the aspirations for the new. My heart and my warmest wishes go out to you.